Recent cybersecurity and ransomware attacks such as Petya, WannaCry and others before them not only negatively impact IT, but affect the business too. Cybersecurity firm Kaspersky Lab originally said the most recent Petya attack was similar to a previous ransomware strain reported last year, but later said it was a type of attack never reported before. 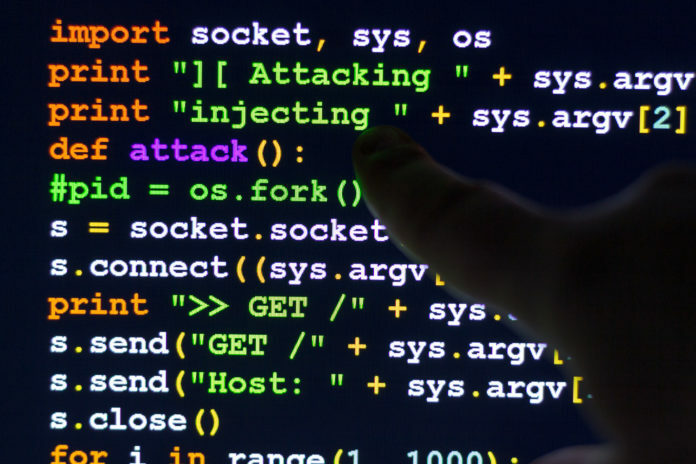 While most of the detected attacks occurred within Ukraine, the malware affected businesses worldwide, including pharmaceutical company Reckitt Benckiser, Oreo cookie manufacturer Mondelez International, and the shipping group Maersk. In a world where staying one step ahead of the hackers is a never-ending game of leapfrog, how can businesses best manage the risk posed by cyberattacks? Be a proponent of strong passwords – default usernames and passwords on certain devices and weak passwords are two surefire ways to make it easier for hackers to gain access. Segment networks and require two-factor authentication for staff logging on to strengthen security. Actively involve senior executives – in order to get the necessary resources allocated to improving security protocols, ensure the C-suite execs are fully up-to-speed about any risks their organizations face from an attack. A recent survey by PwC showed that 61 per cent of CEOs are concerned cyber threats will impact their organization’s growth prospects – but more education and awareness is needed. No matter the size of your organization, it’s important to take the time and devote the resources into re-evaluating security protocols and re-examining the integrity of the hardware, software and services that are vital to your company’s day-to-day operations. Chances are, you’re probably due for a technology upgrade. So where do you start? Email security – as many of you reading this already know, this is the most popular way cyber criminals gain access to corporate networks. By deploying a modern email security solution, you can go beyond just spam and virus defence with features such as URL rewriting capabilities, sandboxing technologies and data loss prevention. Advanced endpoint protection – these solutions are getting smarter all the time by going beyond basic signature-based endpoint protection to include machine learning, behaviour monitoring, threat analysis and automatic containment. Anti-virus protection – these offerings provide next-generation protection for desktops, laptops and servers against a vast array of cyberattacks as well as provide the best network endpoint protection. Network security – this is the gateway into your organization so guard it with technology that supports its security, including switches, routers and wireless solutions to help lower risk and reduce network complexity. Dynamic-threat protection software – by being built with agile security architecture in mind, these software offerings help detect and block malicious files, communications and exploits to improve web and network security. Not sure whether your security’s up to scratch? 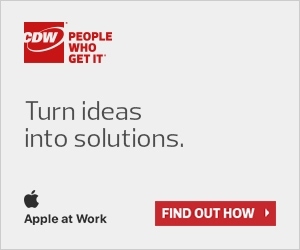 Talk to a security expert at CDW Canada and receive expert advice and custom recommendations so the next cybersecurity attack headline doesn’t have your company’s name in it. Next articleEVERY MASTERPIECE HAS A GREAT BEGINNING: Introducing Cyber SITREP!